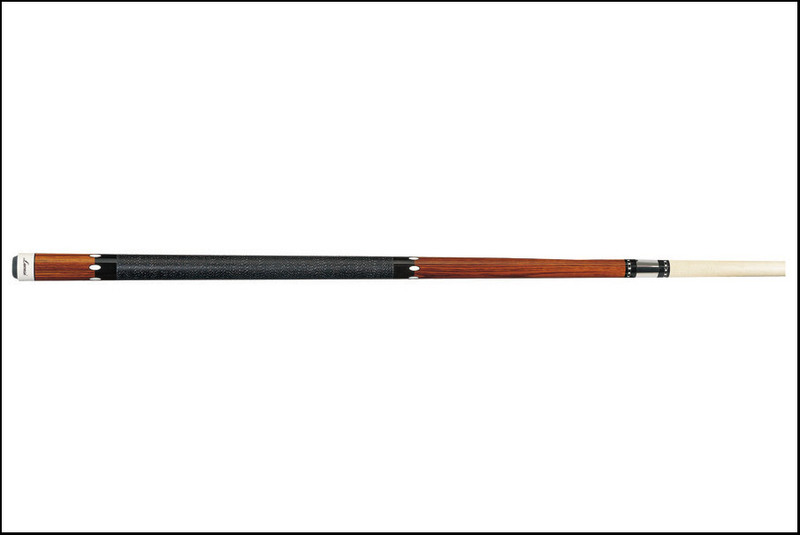 The Lucasi LZEL is a part of their new Custom line of cues. They’ve taken their classic Lucasi cues and supercharged them for optimum performance. Lucasi has added a Zero Flexpoint Shaft and Ferrule and custom taper to give you great play and control. The LZEL is made with Exotic Rengas, Imitation Bone Oval Inlays, a Stainless Steel joing and a Black and White Double-pressed Irish Linen Wrap. So stylish, yet so nice to dominate with.